Thank you for your interest in working for Sockeye Cycle! 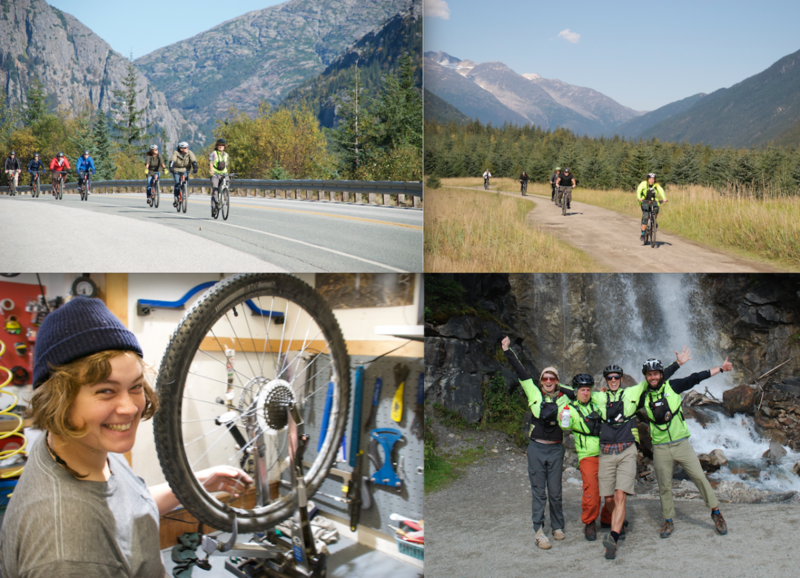 We are currently accepting applications for seasonal management, mechanic, and tour guide positions for the 2019 season. Our season runs from May through September. Click the links below to learn more about our positions or fill out an application!